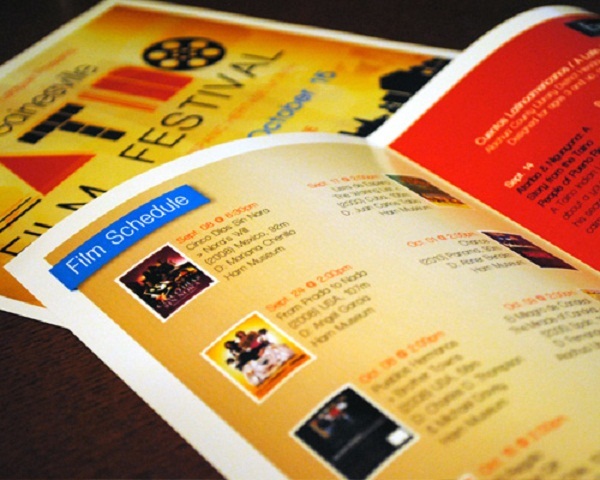 Learn about the various uses of 8.5 x 11 half-fold brochure in promotional campaigns. Among the 6 standard sizes, this would be the most common since its paper stock is readily available, which is the size of a regular bond paper. As for the folds, the most basic would be the half-fold. It has only one fold line that divides the whole paper into two equal parts. 8.5 x 11 half-fold brochures can hold a good amount of information depending on the font and image sizes used. They are perfect for marketing sales promotions and providing product or service specifications. • Route maps for mini parks and zoos. You can do a cartoon-like version of the map of your mini-park or zoo and emphasize on the landmarks and stops, including the route from the entrance to the exit. • Event promotional materials. Your brochure may include a discount voucher when they decide to buy a ticket for your event; or you can include the ticket in the design if your event is admission free. • Information-drive campaign materials. Brochures make great campaign materials, especially for non-profit organizations like those who advocates on saving the environment. You can put suggestions on how to conserve our natural resources or put trivia about endangered species. 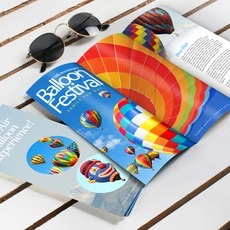 These are just some of the many ways in utilizing brochures for your promotions. Just be sure to include the right information and corresponding images for effective campaigns.